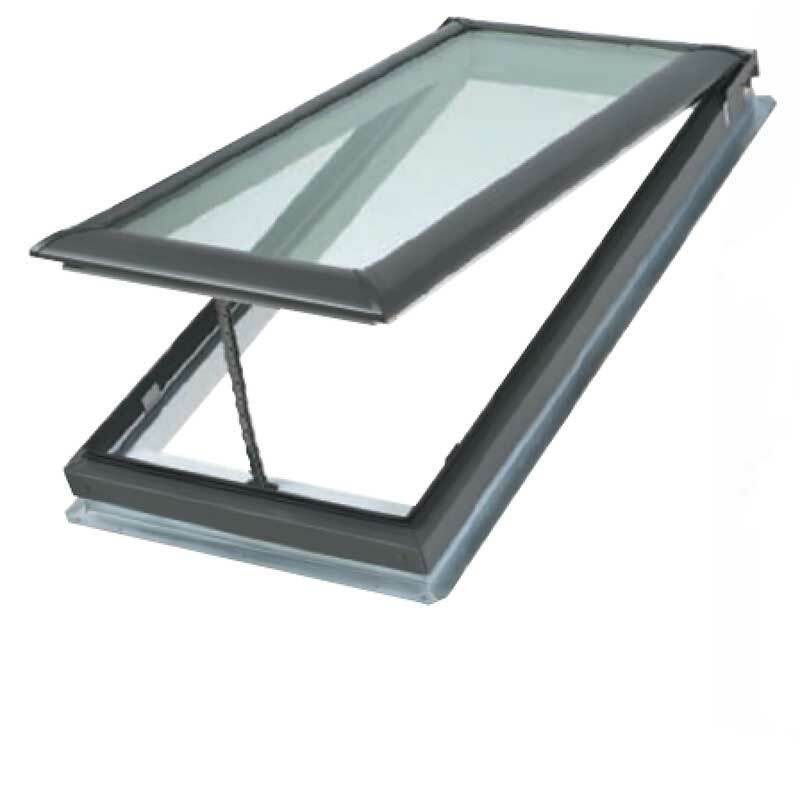 If you’re seeking a manually operated skylight, the Velux VS skylight range offers the ultimate in style, comfort and energy efficiency. But wait, there’s more. Velux skylights come with a 10 year product warranty. And, if you choose Roofrite to install your Velux skylight into a metal roof, we can offer a workmanship warranty for six years as well. The Velux VS skylight range has a white interior frame and sash (painted timber) with the outer aluminium capping in grey aluminium and comes with an insect screen fitted as standard. The smooth profile of the Velux VS skylight means it sits lower in the roof and therefore offers an unobtrusive, unobstructed view of your roofline. 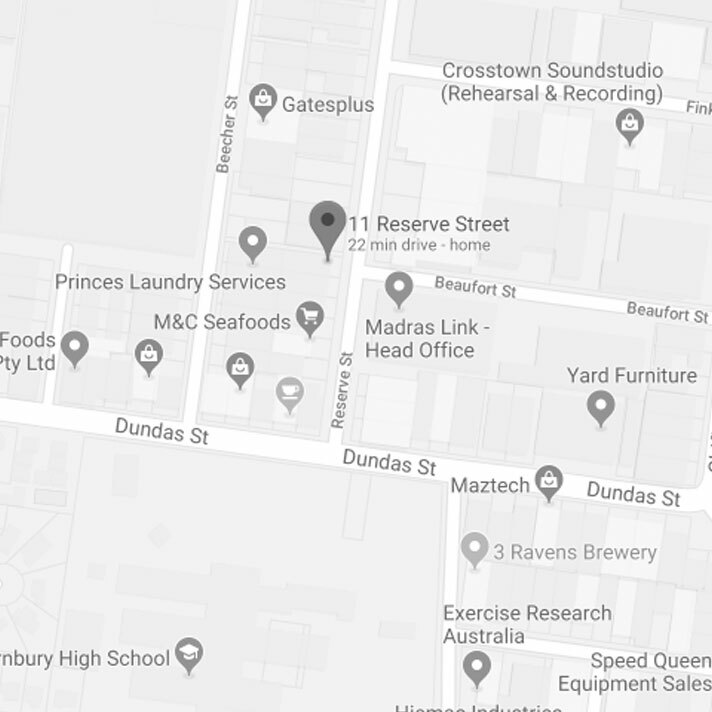 While it comes complete with flashings for both corrugated iron or tiled roofs, Roofrite’s clients have the option of having custom made Colorbond flashings to further enhance a seamless finish on the roof. 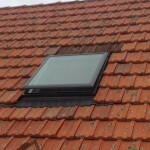 A pitch of between 15 and 90 degrees is recommended for the installation of a Velux VS manually operated skylight. 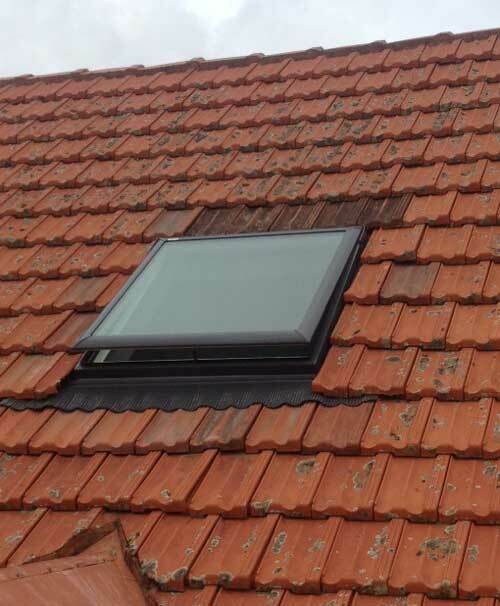 If your roofline doesn’t meet the minimum recommended 15 degrees, Roofrite can build up the frame and surrounding flashings to suitably accommodate the skylight. 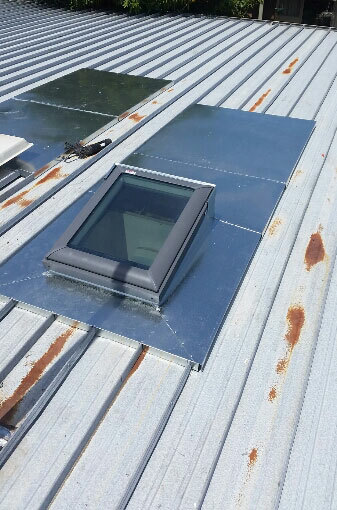 What’s more, if you’re having a Velux VS skylight installed into a metal roof, we’ll provide you with a VBA Plumbing Industry Compliance Certificate for the installation of your chosen Velux VS manually operated skylight. 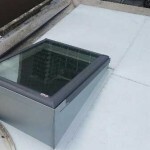 The benefit of this to you is that not only is the skylight warrantied for 10 years but the workmanship for the installation is also warrantied for six years. 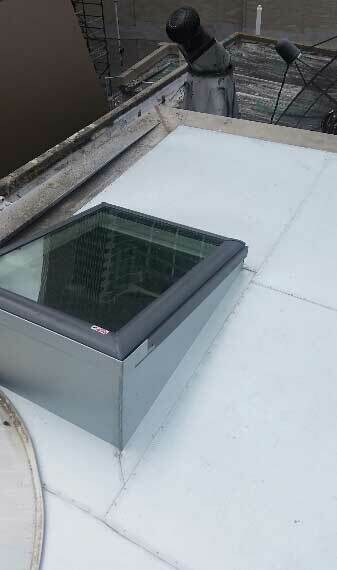 VS manually operated Velux skylights are operated by a winder handle if they are within reach, otherwise a rod can be purchased for out-of-reach use up to 285cm above head height. 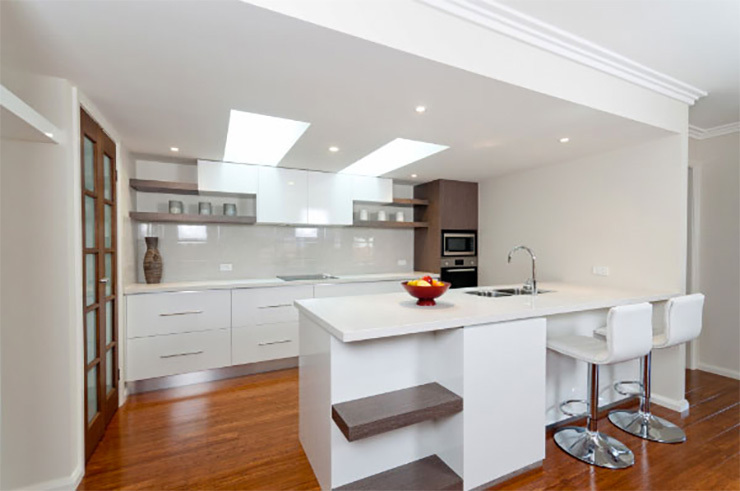 As the range comes in 9 sizes, there is a manually operated skylight suitable for almost any situation. Though the range comes in a choice of high performance double glazing or comfort double glazing in most sizes with around 80% heat block as standard, you can also purchase a white solar-powered blockout blind should you want to further limit the amount of sunlight entering the room. 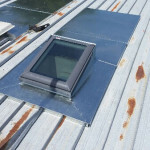 Did we mention the Velux VS manual opening skylight has a 5 star WERS rating? Call Roofrite today on 9499 8059 to discuss your quoting requirements.